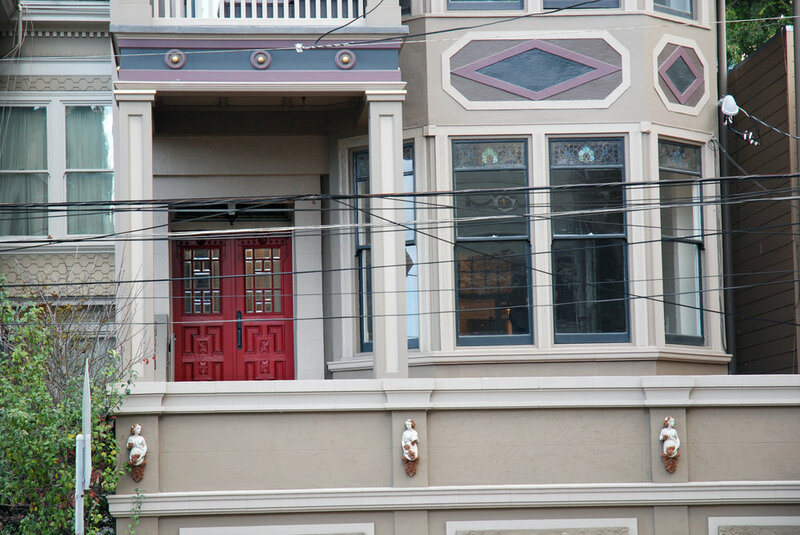 Union Street in Cow Hollow used to be the go-to place for antique stores and the 1971/1972 city directories list a men’s clothing store at 1858 Union called Union Rogue (which matches the U…….GUE above). And, there was an antique store directly opposite at 1861 Union called Urban Antiques. 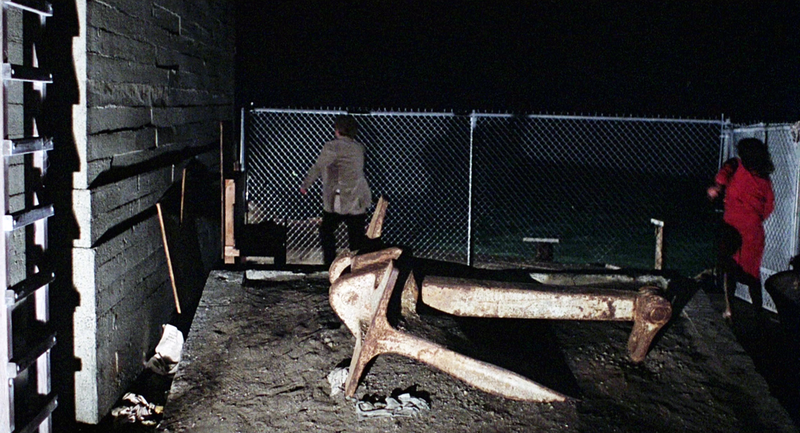 So this must have been where the scene was filmed. Reader Ron Morehen comments below on how he was recruited to walk back and forth outside the shop while the shooting took place inside. He confirms the shop was on Union Street but recalls the name as Seawall Antiques. The 1973 directory lists both Urban Antiques and Seawall Newthings Gifts at 1861 Union, but this was published at least a year after the filming took place. 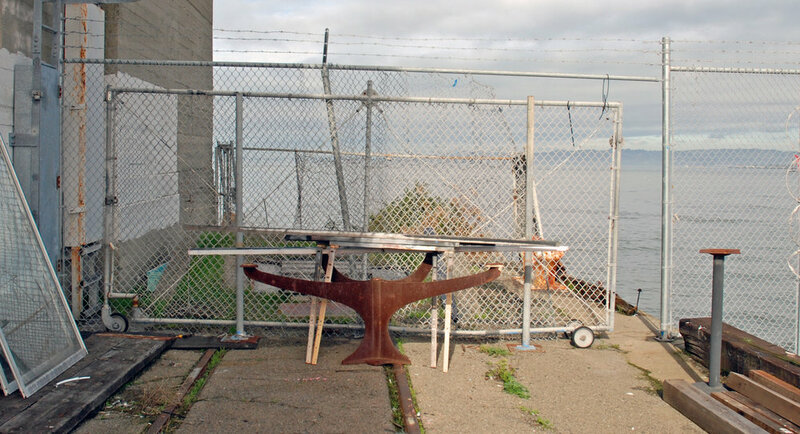 Urban or Seawall, either way the antique store was at 1861 Union Street in Cow Hollow (map). 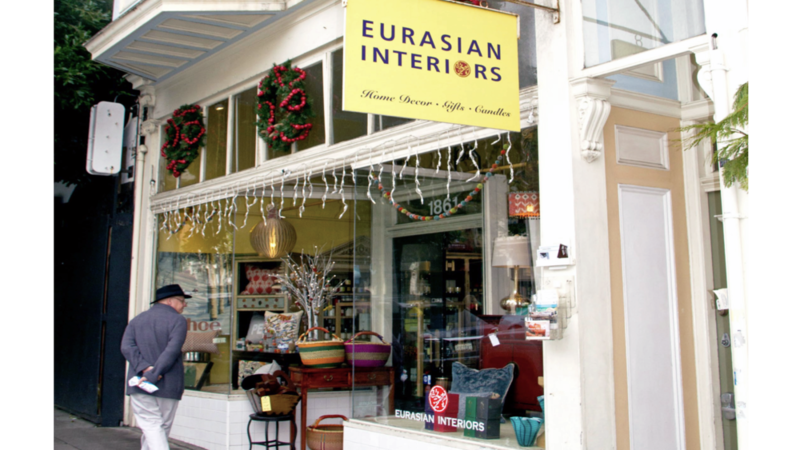 … and Now, this is a photo of the most recent business at 1861 Union, called Eurasian Interiors. But when CitySleuth stopped by for a matching photo he found it stripped bare in the midst of a remodel. The Union Rogue men’s store that was across the street is now Ambiance, a women’s boutique.